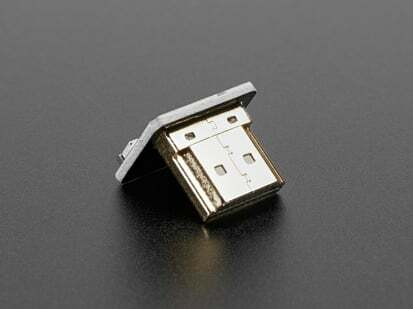 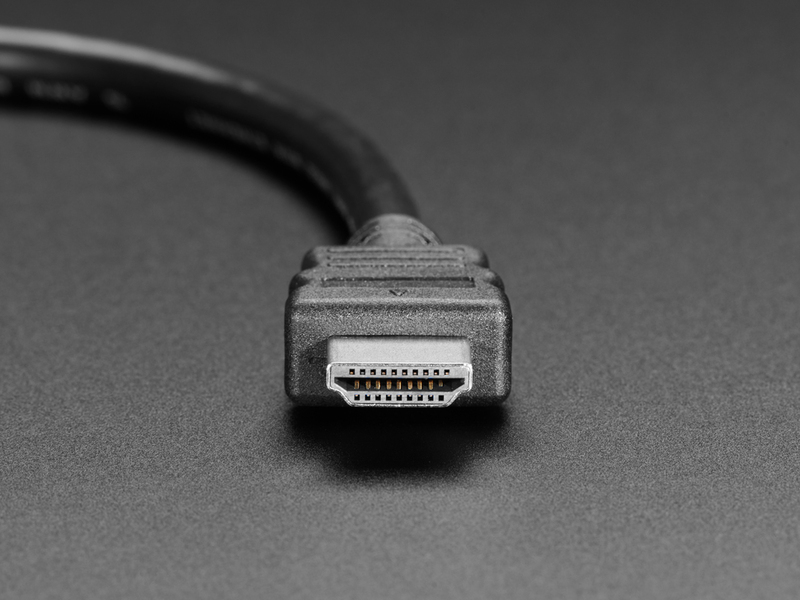 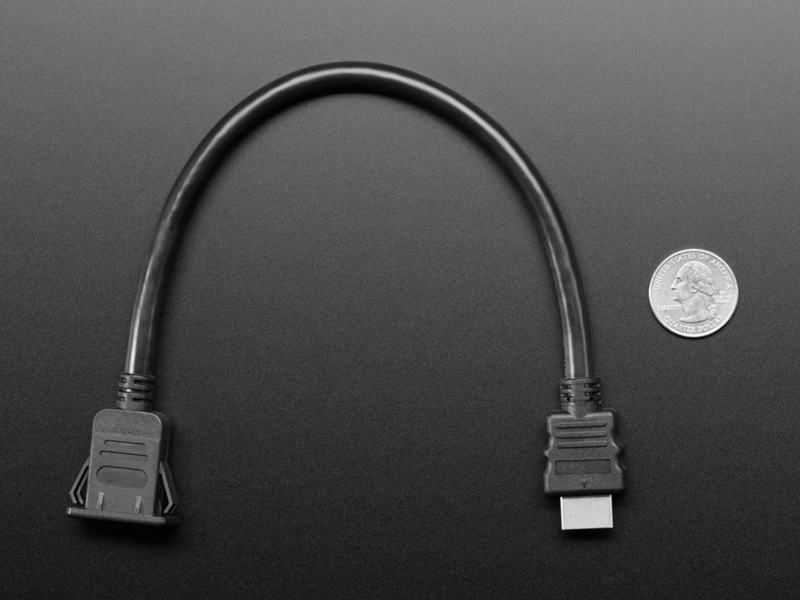 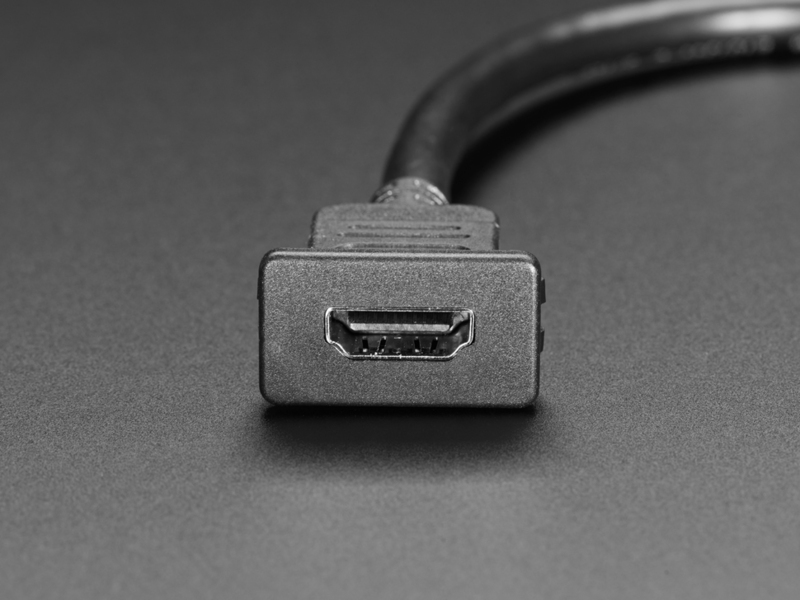 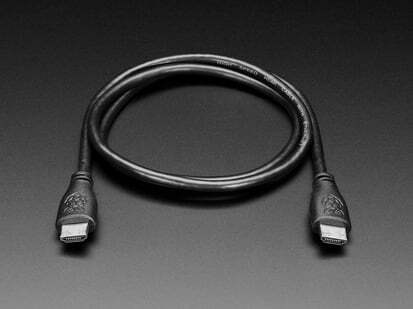 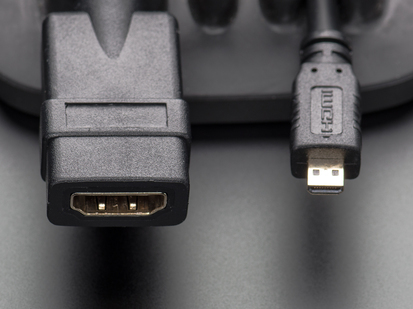 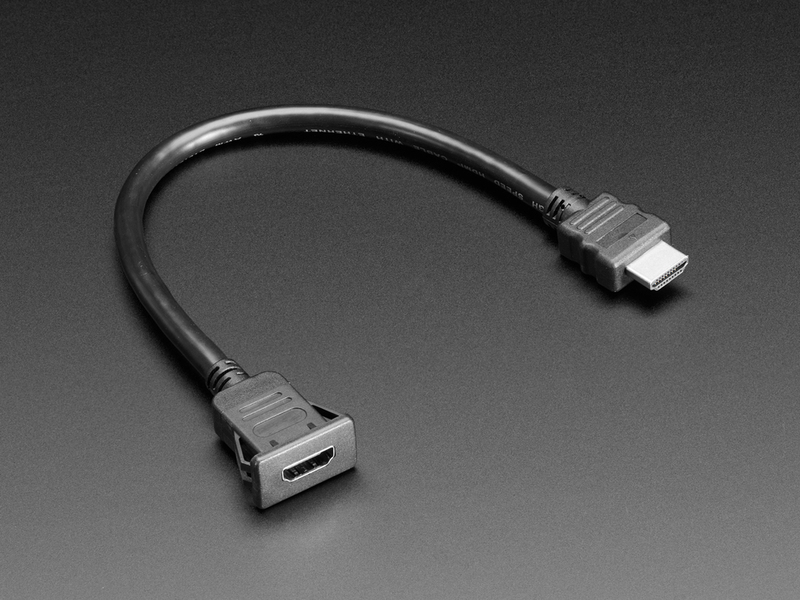 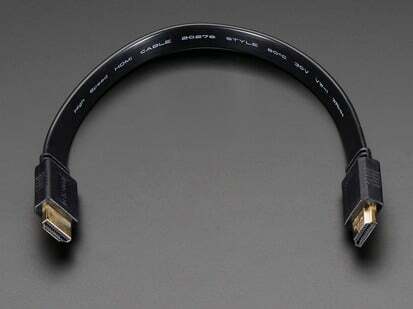 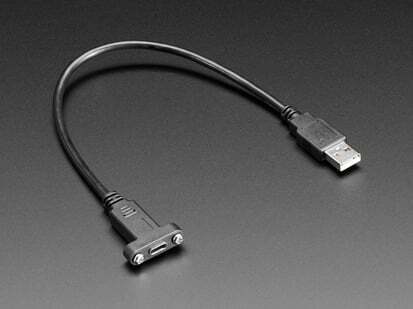 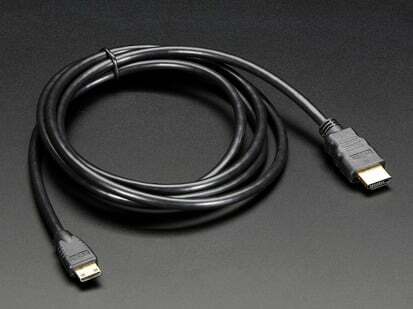 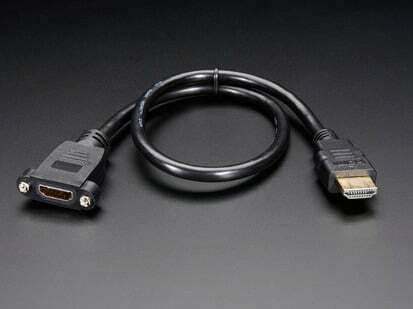 This panel mount cable will allow you to enclose a device that has an HDMI port. 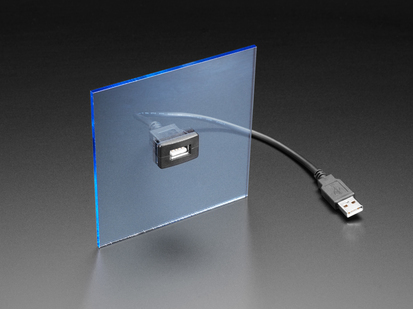 Perfect for placing your project in a secure box. 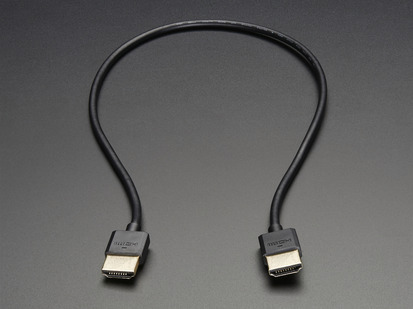 Both ends have HDMI connectors, an extension cord if you will.